Creating an emotional e-commerce experience. La Martina is an Argentinian sports and leisure clothing manufacturer. 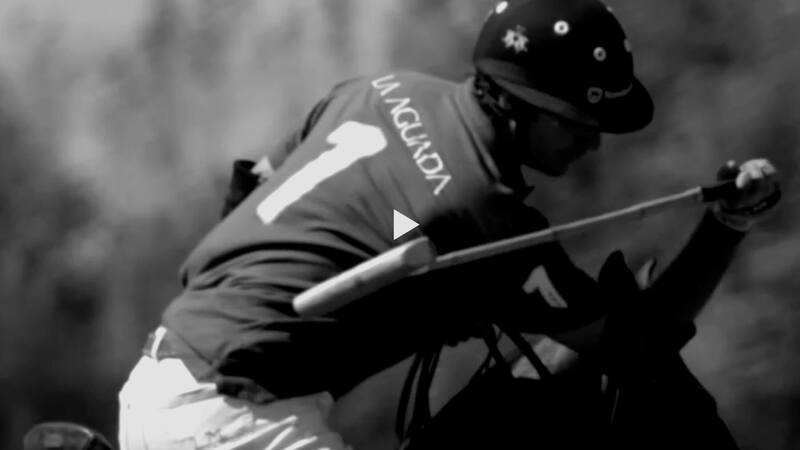 It’s the international brand which is the symbol and ambassador of Polo all over the world. 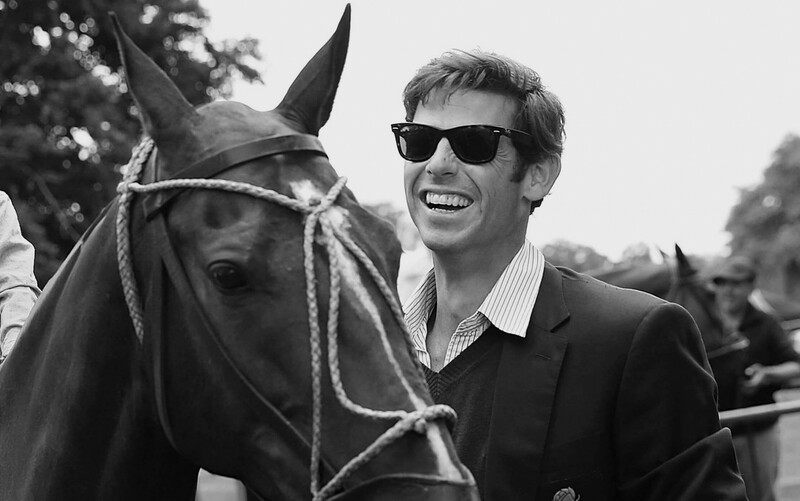 La Martina has been appointed the official supplier of the Argentina polo teams, as well as the Federation of International Polo. La Martina also equips university teams from Harvard, Yale, Oxford, Cambridge, as well as the English national team. 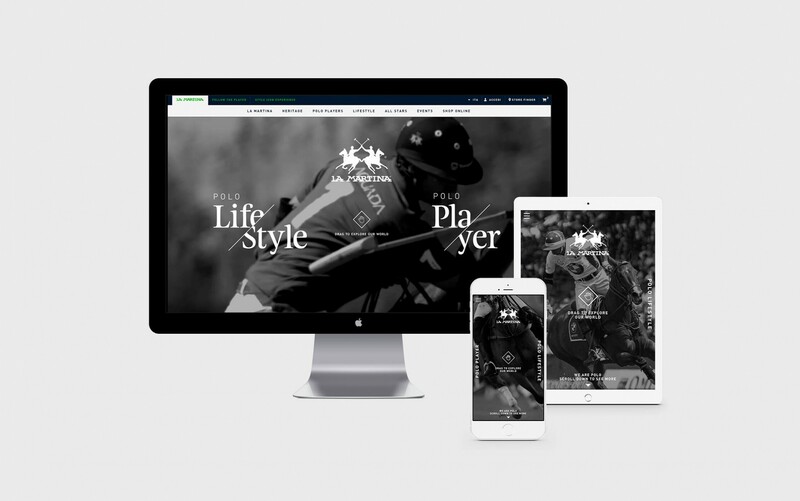 The goals of the project were to communicate the relationship between brand and Polo world and to build, consolidate and find a way to be connected with the consumers. 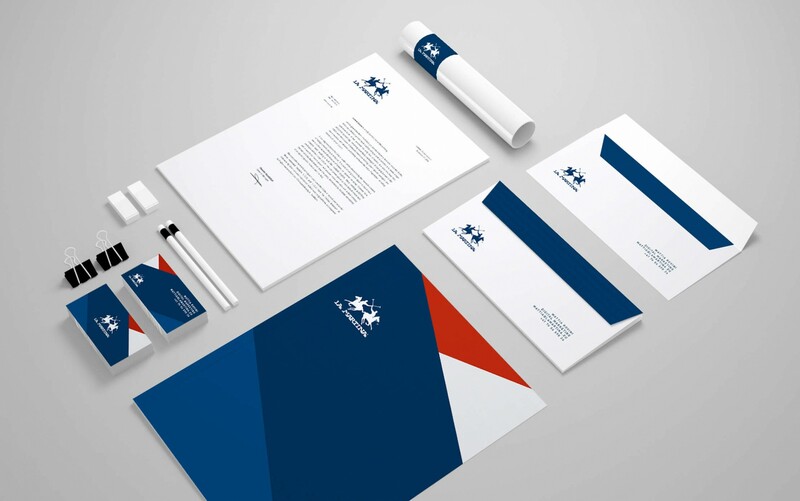 To do that, we: worked on the brand identity (I wanted to characterise the brand using as reference colors and shapes of the famous La Martina sportive t-shirt); built a communication strategy and thought about a plan to launch La Martina in the digital world; launched the new collections with some interactive videos. Moreover, during the period I worked with this client, we planned events, social communication and realized several projects. 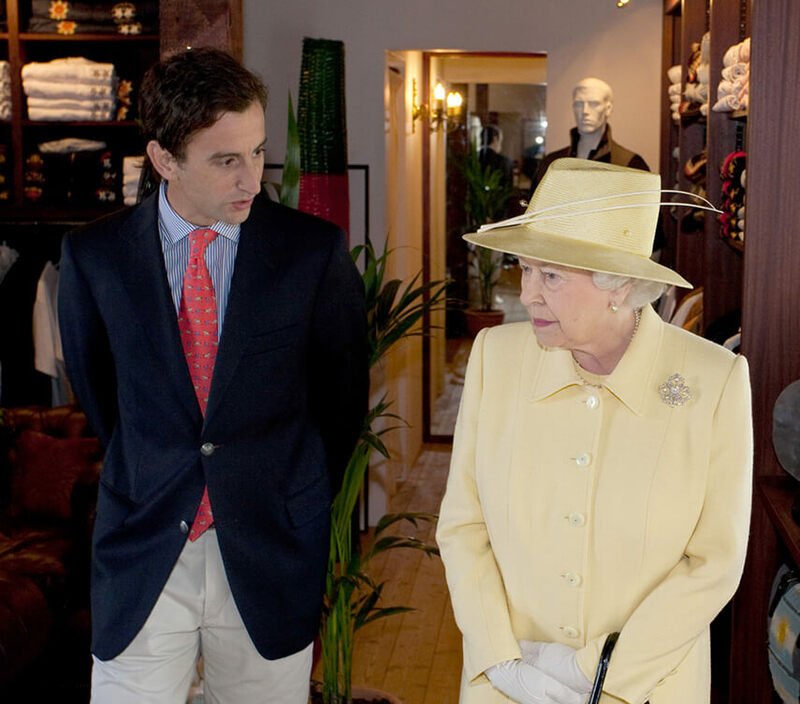 Queen Elizabeth II along with Adrian Simonetti inaugurates the new La Martina Store at Guards Polo Club. During the shooting day having fun with the client. This picture has set the beginning of a collaborative and durable relationship with the client. 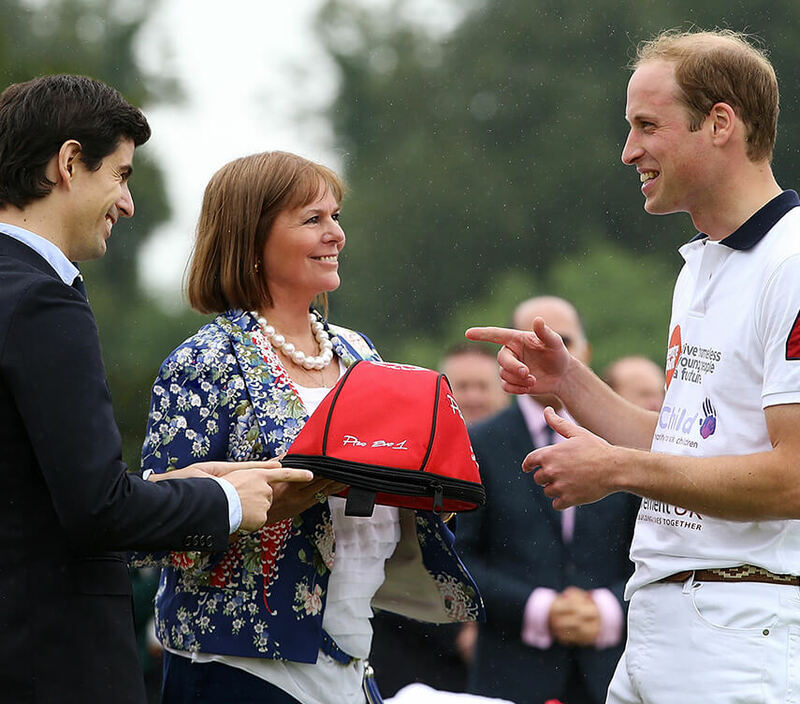 Ignacio Archain and Gachi Ferrari reward Prince William with the MVP trophy at Maserati Centennial Polo Tour in Cirencester Park Polo Club, United Kingdom.